"Reclaiming the Soul of Your Faith," by Randolph W.B. Becker. Randolph W.B. 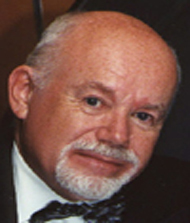 Becker has spent his professional career as a Unitarian Universalist Minister and a spiritual adventurer. He has taught at several colleges and theological schools and had one of the first podcasts on a religious theme as the Internet developed. When pressed for a definition, he claims to be a "spiritual humanist." Dr. Becker is an inveterate traveling who always seeks to be more a temporary resident than a tourist. You will most often find him on public transit, eating at neighborhood restaurants, finding what you do when you get lost, and braving barely-known languages to converse with newly-found friends over a glass of red wine. When not on the move, he lives in Key West, Conch Republic. I love the way that ideas and observations can be transformed into words that share my life, my thoughts with others. I also love the way that sometimes the writing seems to be coming through me more than from me - feeling like I am an agent of something larger. Do you write on a specific schedule or as the mood strikes? 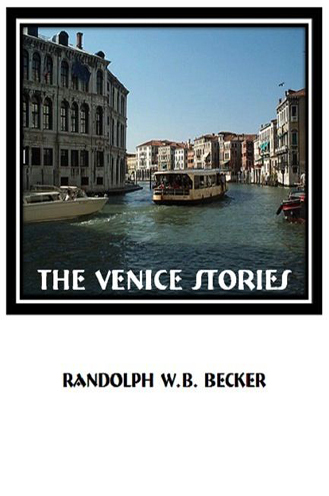 My short stories were produced over a three-month period when I was in Venice. My daily schedule was to have a leisurely breakfast followed by writing until lunch time. After lunch and evening was devoted to immersing myself in the city herself . The rare days when I let either my tourism to intrude on my writing or my writing to exclude my discovering the city always felt wrong. Sundays I reserved for doing neither, usually leaving the city for some day-trip into the region. That pattern worked so well, that I used the same morning-writing schedule with my book on spirituality.